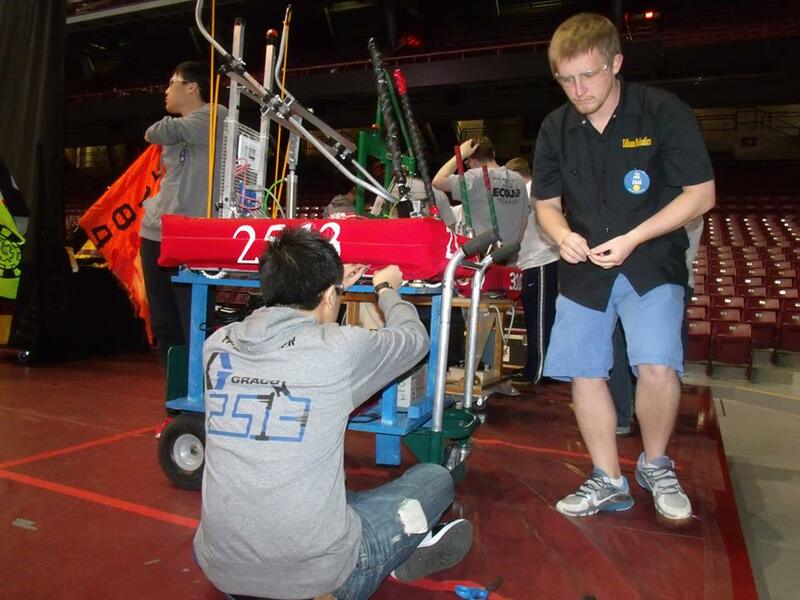 Team 2513 has been around since 2008. The Thomas Edison Senior High Robotics Team was founded in 2008 by Teachers and Students that had a profound interest in robotics. Our official FRC team name is T.E.R.T.O.L.A. An acronym for a team motto that our Varsity members learn at the end of a years competition. Since 2008 we have constantly been pushing the bar in many areas; we have expanded our team several times, seeing several generations of Edison students pass through, imparting their knowledge along the way. 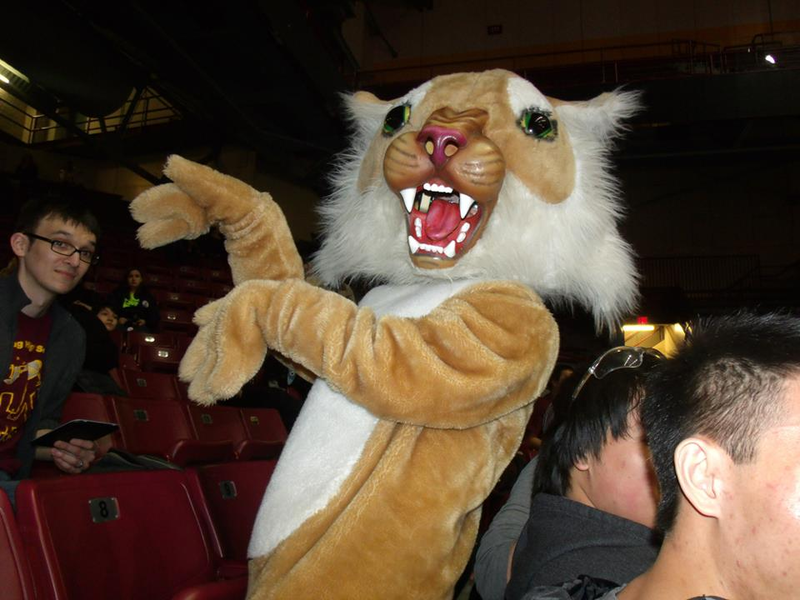 We have created a specific team spirit that each Varsity member strives to exemplify. 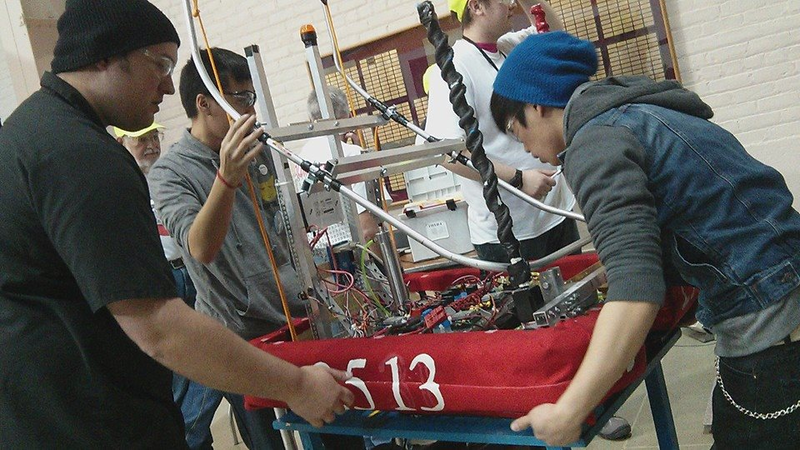 Most years we place within the top 20 at our regional robotics competitions. FIRST is designed to inspire young people's interest and participation in science and technology. Founded in 1989 by the American Inventor Dean Kamen. Since 1989 it has grown from around 30 teams to over 32,000 in several countries. These countries include; the United States, Canada, Israel, and China. 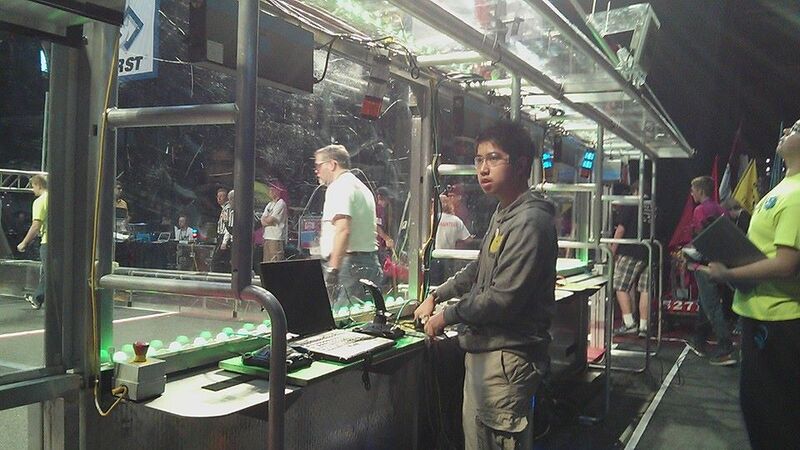 The most popular arm of the FIRST program is the FRC, which stands for the FIRST Robotics Competition. This is held once a year and involves a world wide kickoff, and 6 weeks to complete the team robot.